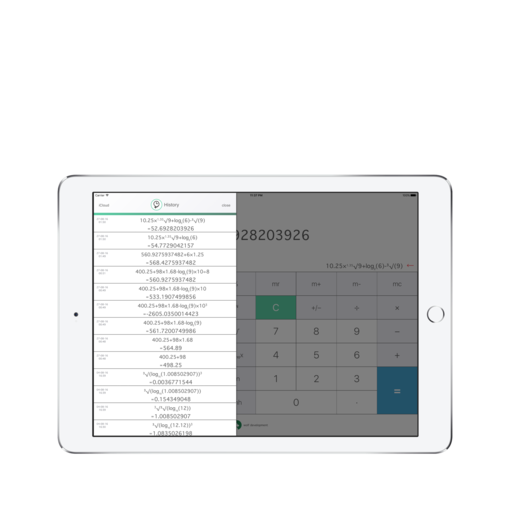 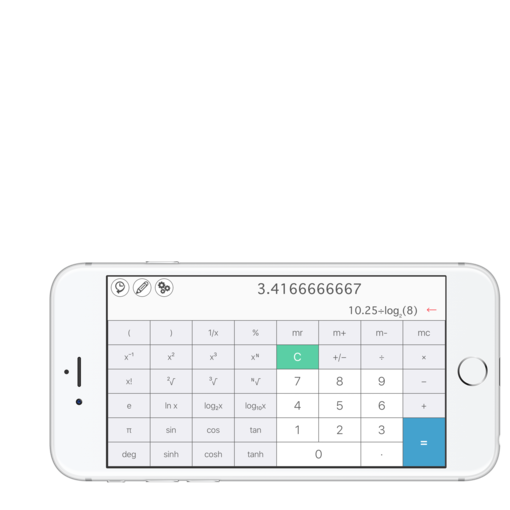 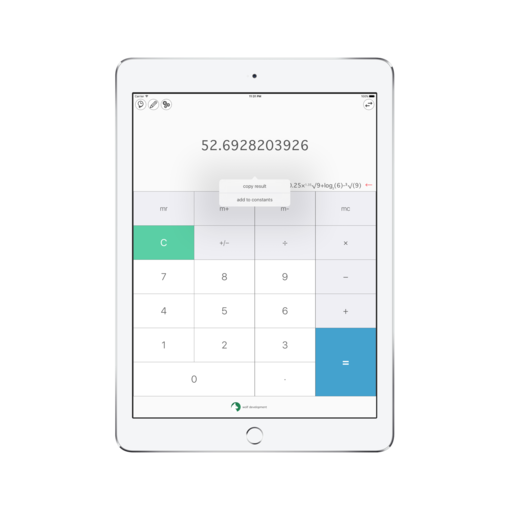 Calculator S is one application for all of your devices. 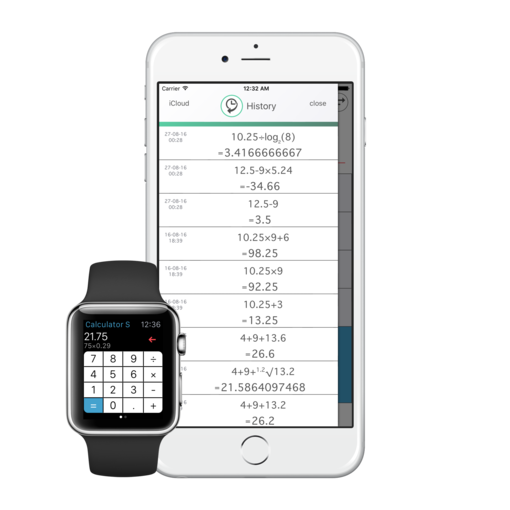 It will be useful for everyday and complicated arithmetic calculations. 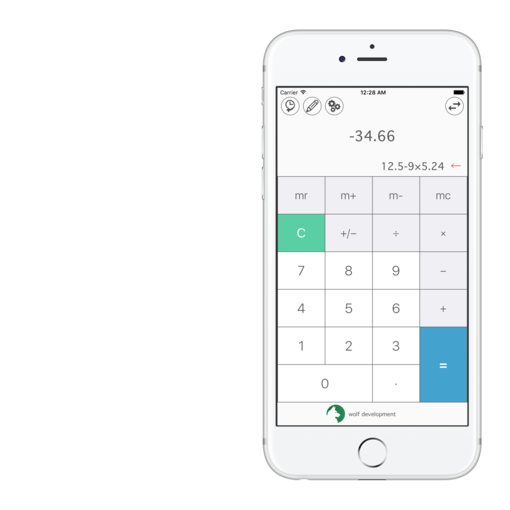 We wish you convenient operation and easy calculations.